Earlier this spring the husband and I ate at AJ Bomber’s and Sobelman’s while in Milwaukee over two different weekends. We wanted to do our own little Food Wars competition. I wrote about AJ Bombers in a previous Friday Fab 5, but I realized I never mentioned we also ate at Sobelman’s several weeks ago. So here are our results: beer selection-AJ Bombers, bloody mary’s-Sobelman’s, atmosphere-can’t compare as they are totally different. 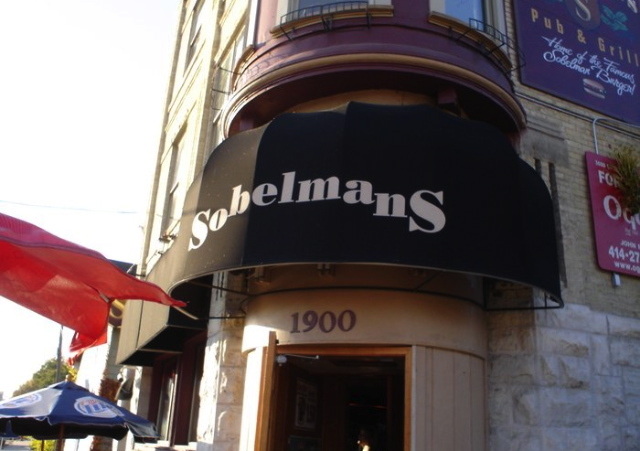 Sobelman’s feels like your grandpa’s fun and friendly bar that serves awesome bloody mary’s while AJ Bombers has an urban and modern feel with great local beers. Now for the important part-the food. While AJ Bombers offers organic grass-fed burgers (yum! ), Sobelman’s burgers were hand-down the best burgers we have eaten. Both were great places to eat and I encourage you to do your own version of the Food War’s whenever you have a chance. Last weekend the ladies in my husband’s family got together for a weekend of fun. Most of the guys were gone on a fishing trip. We enjoyed good food, drinks and fun. 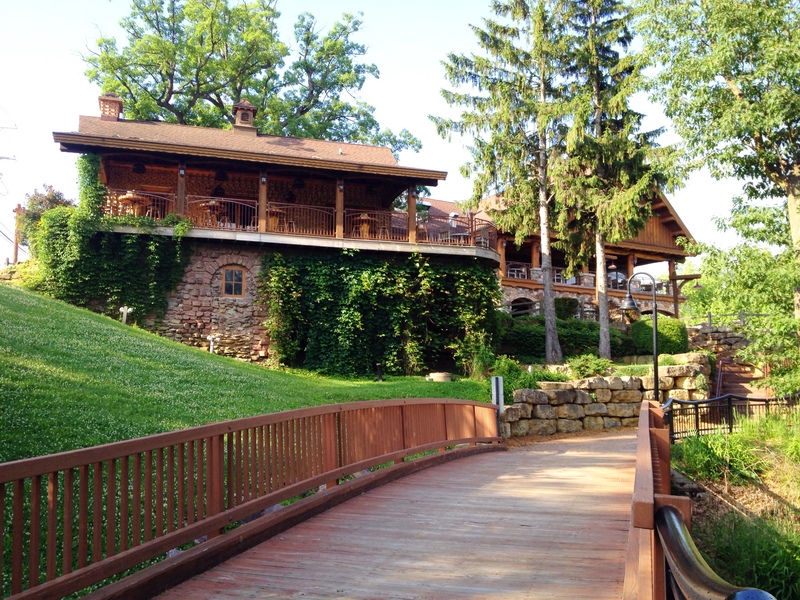 One of our stops was the River Walk Pub in Wisconsin Dells. It was a beautiful place with good food, too. Any girl traditions you have in your family? Lately I’m obsessed with salads-specifically summery salads with fruit. The left was one I made at home, the middle from a local restaurant, Sprecher’s, and the last is the Strawberry Poppyseed Salad from Panera. Anyone have any must try salad recommendations? Today we go west! 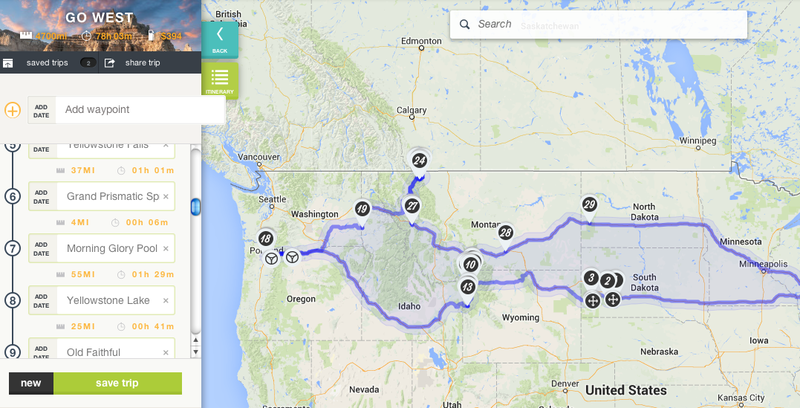 Our trip will include the Badlands, Yellowstone, Grand Tetons, Portland, Oregon (run marathon-Foot Traffic Flat), Coeur d’Alene, Idaho, Glacier National Park, Missoula, Montana (run marathon-Missoula Marathon), and Theodore Roosevelt National Park. 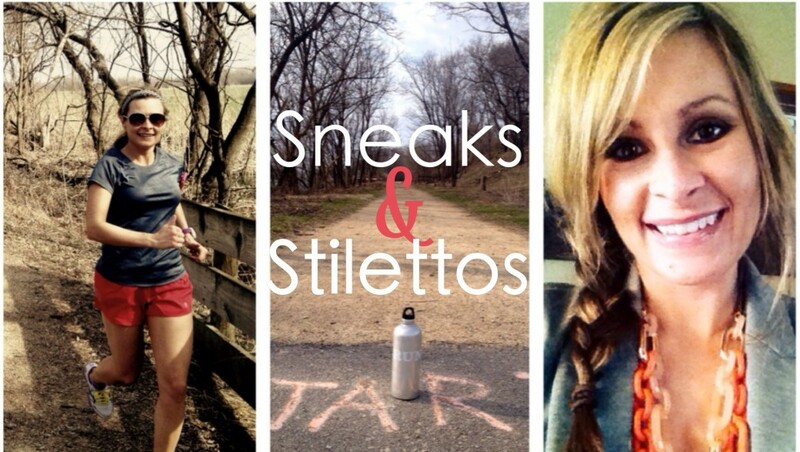 I will be posting tons of photos on Instagram so follow me @sneaksandstilettos (http://instagram.com/sneaksandstilettos) to see some beautiful images of the US of A, two more states in my 50 in 50 journey and other road trip fun the husband and I embark on! Stay tuned for a post with tips about staying active while on vacation sometime next week! Packing for a vacation that involves camping, backpacking in remote areas, running marathons, and wanting to dress cute on weekends is time intensive. Then do it alone. The husband has been on a fishing trip in Canada since last Monday and he gets back just in time for us to leave again. 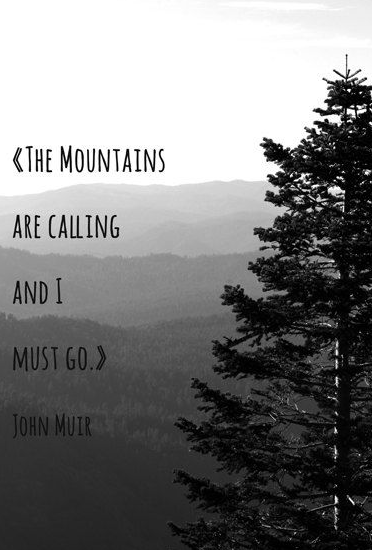 I can hear the mountains calling. I’m ready for a break!